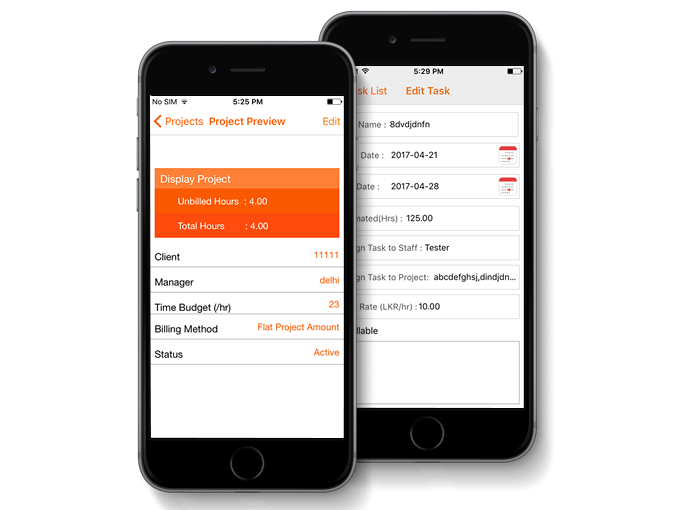 Billing app for iOS allows you to manage everything from invoicing processes to payments on iPhone. 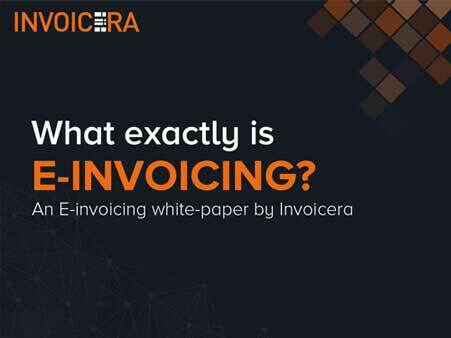 Invoicing has now made their way to your fingertips. 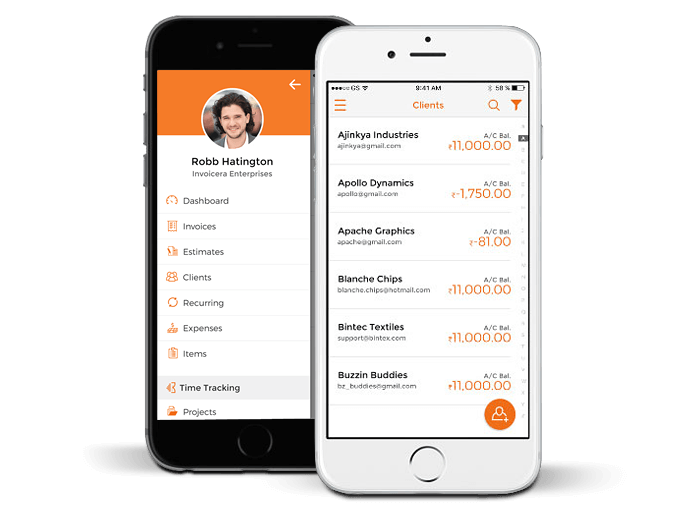 Conveniently manage all your invoices on the go. 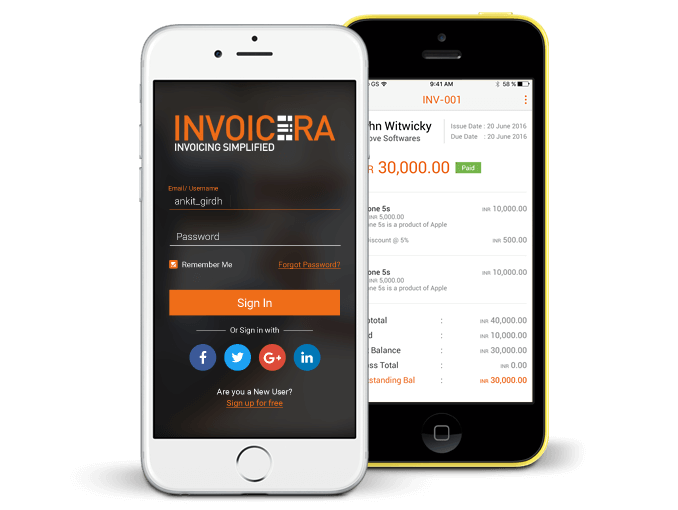 The all new mobile app allows you to access all the invoicing features on mobile. One login ID to access every account features. Manage global business in the language and currency of choice even while holidaying. Multiple varieties of free templates for improved business identity. 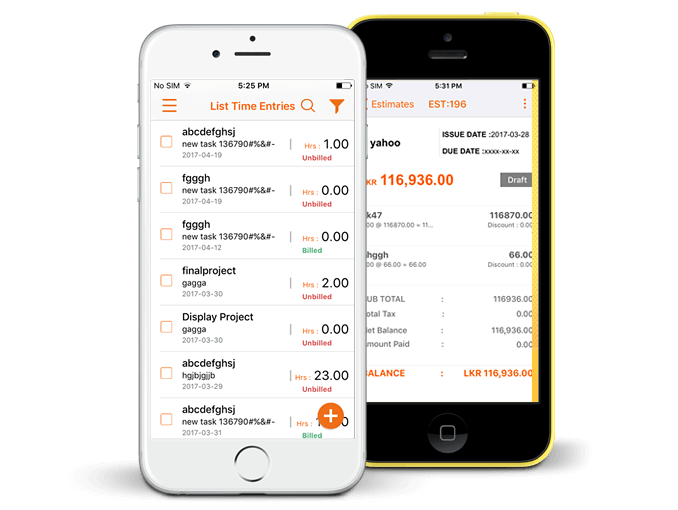 Automate late fee, payment reminders, invoice scheduling and more easily on the best invoice app for iOS. Manage client estimates, accept advance payments and credit can be added for same. Easy access from secure client portal. Simplified process for getting the clients pay up on time. Automated time tracker to count every business minutes. Team time management and quick decision making. Improved productivity with team and time tracking along with staff permissions. 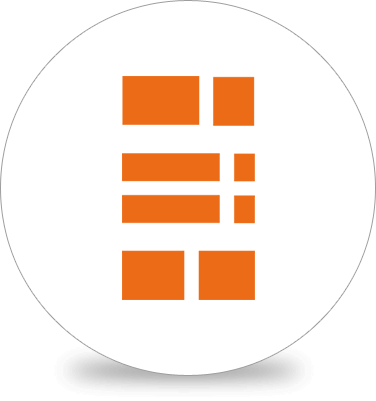 Estimates can be traced from a single dashboard. Create new tasks which can be assigned to staff and projects. Keep up with the important updates and tap to see how well your business. Convert your iPhone into billing app for iOS. Get a quick business insight whether you're in the office or on the go with invoice app for iOS. You can easily access data and catch up all the invoicing processes on the move. Complete all the jobs instantly at the click of a button. 4.9 out of 5.0 by 52344 clients for Online Invoicing and Billing Software.